Irene Ranzato is a researcher in English language and translation at Sapienza University of Rome, Italy. Her previous publications include Translating Culture Specific References on Television (2015). Serenella Zanotti is Associate Professor of English Language and Translation at Roma Tre University, Italy. 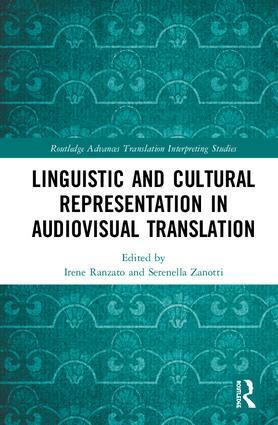 Her previous publications include Italian Joyce: A Journey through Language and Translation(2013).